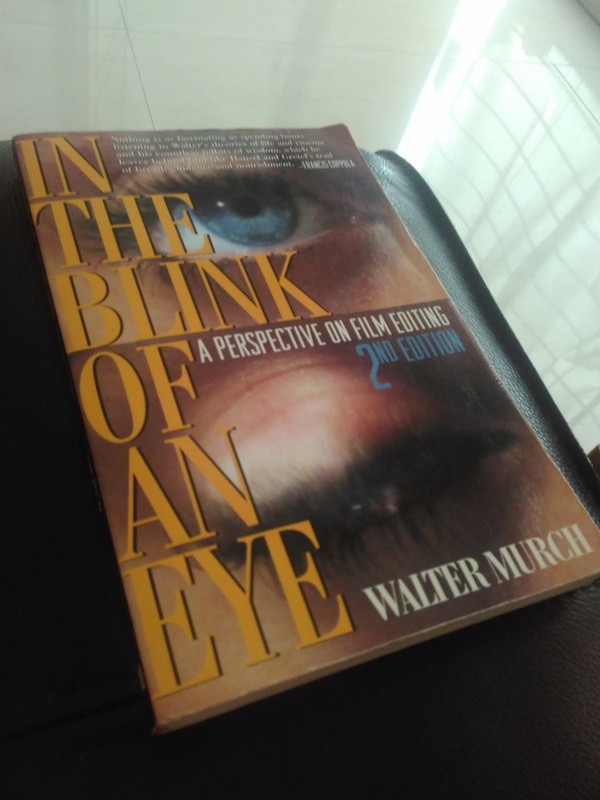 Walter Murch is a kindred spirit. He effortlessly blends philosophy and films, magic and editing and brings forth a book that arouses the thinker in you. His words make you curious enough to trace paths across movies you have loved and wonder at how much was planned and how much emerged out of inexplicable coincidences. He redefines everything you thought about films; every blink matters and a film is as immersive as the dedication and submission of its crew to its making. The insights are not just in films but spills over to such lengths and breadths of life and choices that I was blown over by this man's intelligence. Every filmmaker and writer needs to read this - this is a Bible on craft!